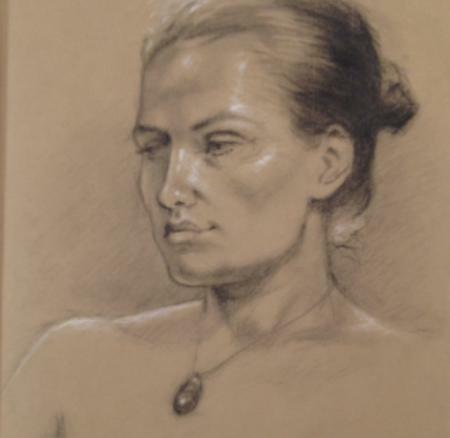 In this two-session workshop students will learn the basic principles of drawing the human face. Emphasis will be placed on observing proportions of the features, and patterns of and light and shadow. Through knowledge of these elements, students will acquire the skills to create a likeness of a particular person. We will be working from live models, and going from short gestural studies to longer, more finished works.